← Sundae Says: Nellie Was Here! These photos were taken during our trip to Cambridge, Maryland a few weeks ago. Motor Man and I had taken a wrong turn in town, and ended up out in the country. 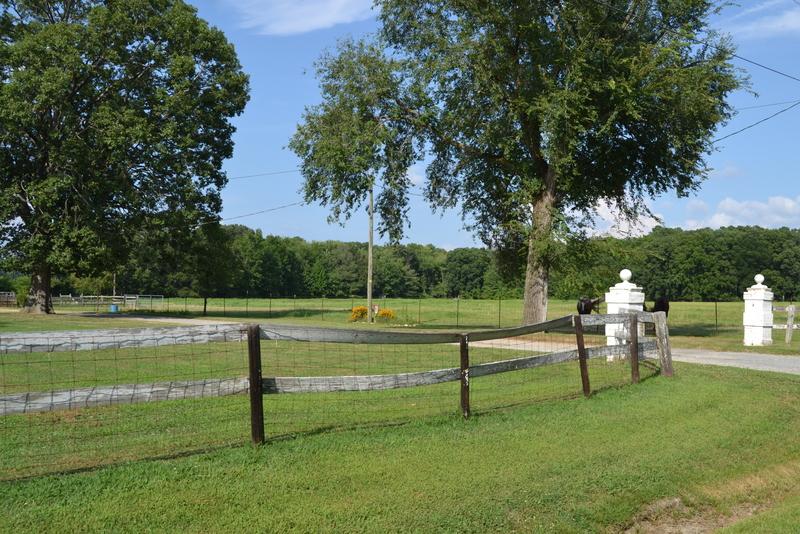 …especially when horses and fences are involved. 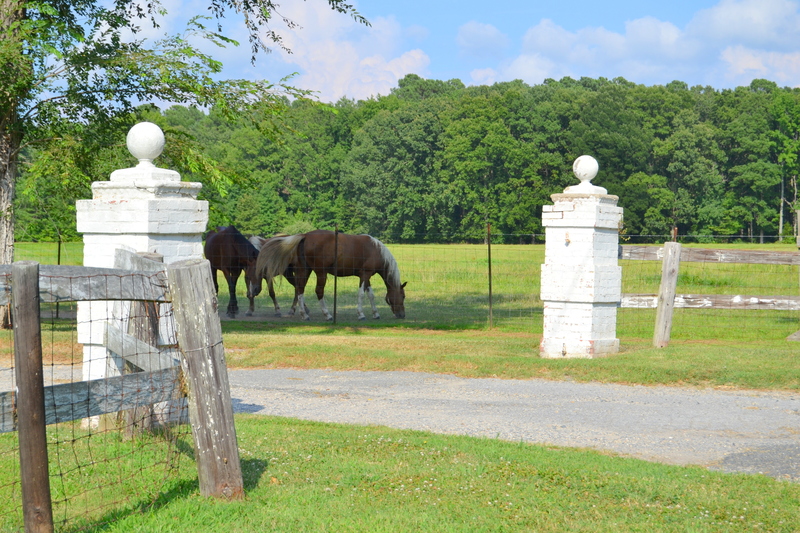 This entry was posted in Traveling Days and tagged cambridge md, fridays fences, horses. Bookmark the permalink. Pretty horses! Love white manes and tails……. I love those old posts…Looks like they have been there a long time! And yes, I agree — wrong turns are fun! Wrong turns drive me crazy AND then I turn out loving them because you do usually find something interesting! Pretty horses. 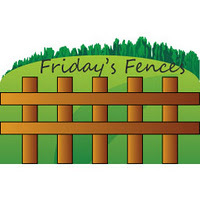 Nice Friday Fences! 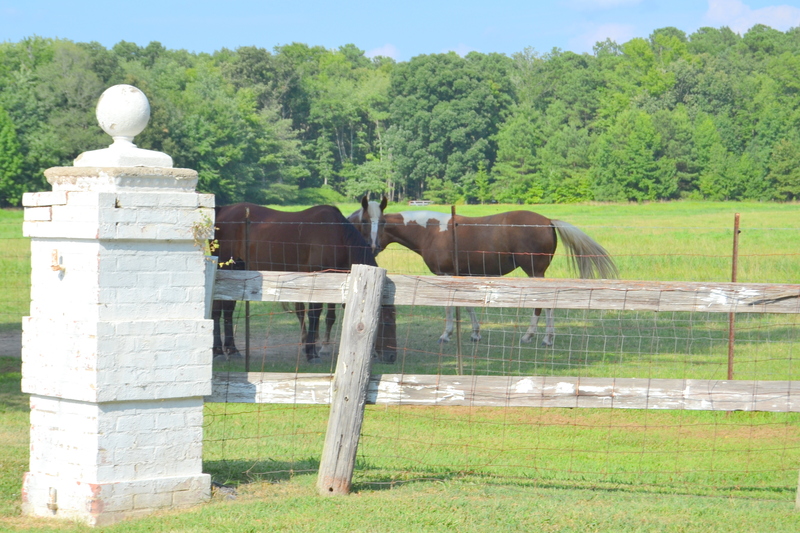 Horses and fences…great way to end the week. It’s almost like the horses were there to greet you! Lovely wrong turn! Chuck and I make wrong turns all the time when we travel and find the most special things. Good job! The beautiful horses and the fence go well together. Hope you and JR have a good weekend. I know for you this is called “equine therapy.” 🙂 Lovely. Always like it when fence shots include life! That wrong turn turned out some great photo ops!